I hope everyone survived Halloween festivities, we had a good number of trick or treaters. There seemed to be a never ending amount of fireworks this year and it lasted for hrs and was great entertainment in between candy hunting visitors. 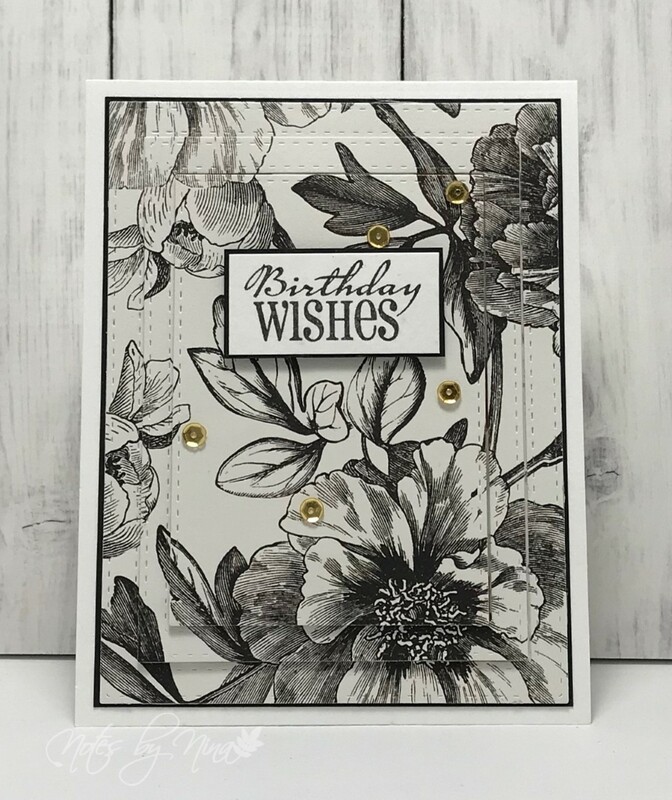 I used stitched die cuts to create three panels, I added a spotted gold layer at the base that shimmers through all the cracks. I added foam tape between the layers to give for a 3D effect. I also popped up the sentiment and finished with sequins. 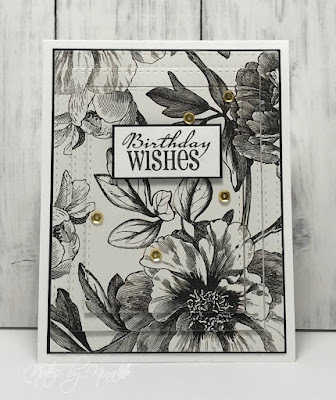 Supplies: White and black cardstock, Designer Paper - My Mind's Eye, Sentiment - Verve, SSS- stitched Die cuts, sequins. Your photo does not do this card justice - its lo multi layered and pretty. Truly one of your best.